Marley Eternit has helped construct a standout home in Worcester, which sits within the grounds of an existing property, through the use of its Cedral weatherboard range. The new property of approximately 257m2 has been built within the grounds of a home in Hanley Castle. The two storey five-bedroom house benefits from the best of both worlds with modern interiors and exteriors to give a classic yet contemporary look. 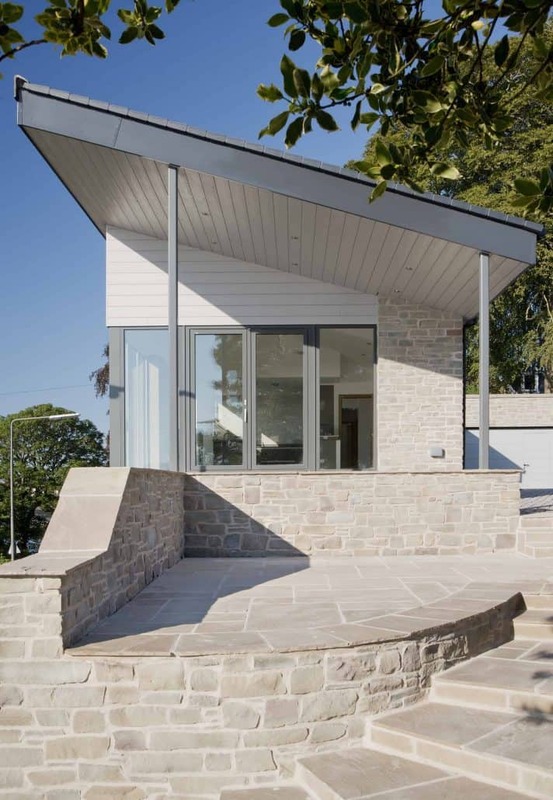 Cedral Click was specified by David Bull Architects to produce an exterior design that was not only aesthetically pleasing, but ensured that the owners had a property that required minimal maintenance. 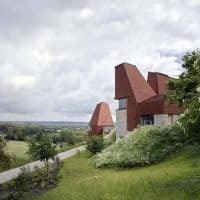 David Bull, Principal at David Bull Architects, said: “The landowner had been keen to build on the plot for a number of years, and the landowner’s daughter took the build project on once planning permission had been secured. 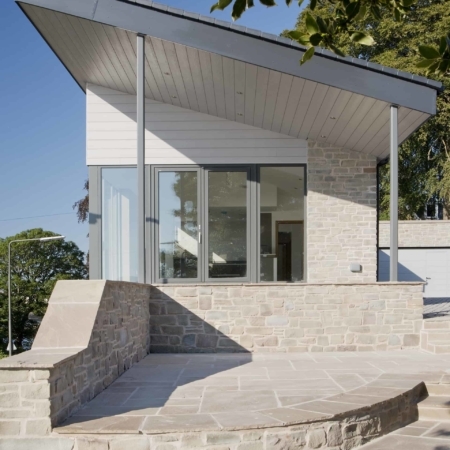 Over 120m2 of Cedral Click was used in grey and fitted in a horizontal style to create a design that was not only cohesive and complementing to the main house, but also in keeping with the surrounding locality. Cedral Click was used on the first floor of the property, with the ground floor maintaining a traditional brick exterior. Cedral Click is an external fibre cement weatherboard cladding material that offers installers the flexibility to implement a unique design with a life expectancy of at least 50 years, making it an attractive and durable alternative to other cladding materials. David added: “Cedral Click played a key role in the property’s aesthetic as the owner wanted to ensure the exterior had a unified appearance. To help achieve this, other materials such as the rafter ends were colour matched to the Cedral Click, resulting in a smart and elegant finish.